The Talk is six amazing working mothers challenging each other on issues and engaging the studio audience and viewers at home about events in the headlines and their own homes through the lens of motherhood. 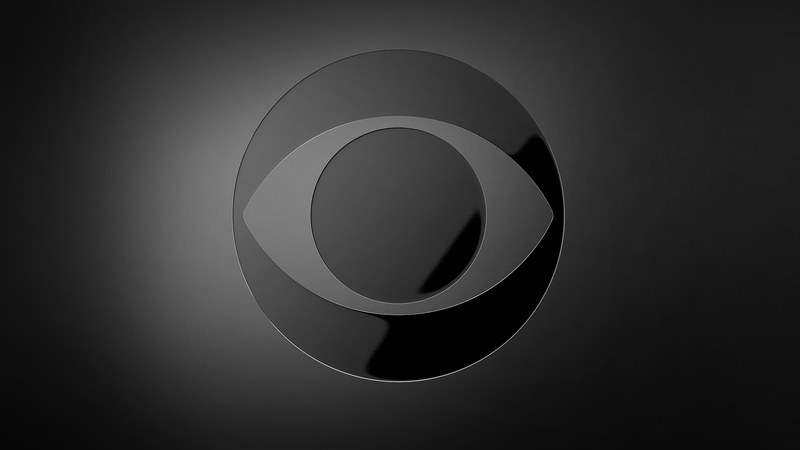 Live weekdays only on CBS. The Talk - Everybody Talks!